Got double trouble for your baby shower? This printable twin baby shower invitation would be a wonderful way to invite your guests. 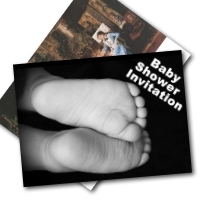 Unique and unusual invitations for twin baby showers can be hard to track down. But this beautiful Elizabethan design is just the thing. An unusual and striking invite. Having a pot luck meal will make organizing your shower easier. But don't forget to mention it in the invitation. 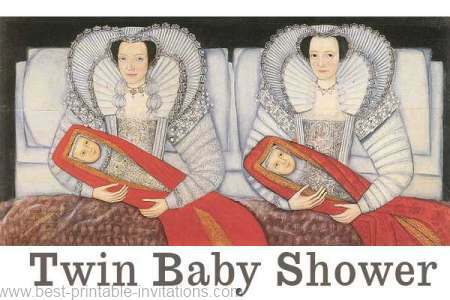 This Elizabethan design is just the thing for twins. 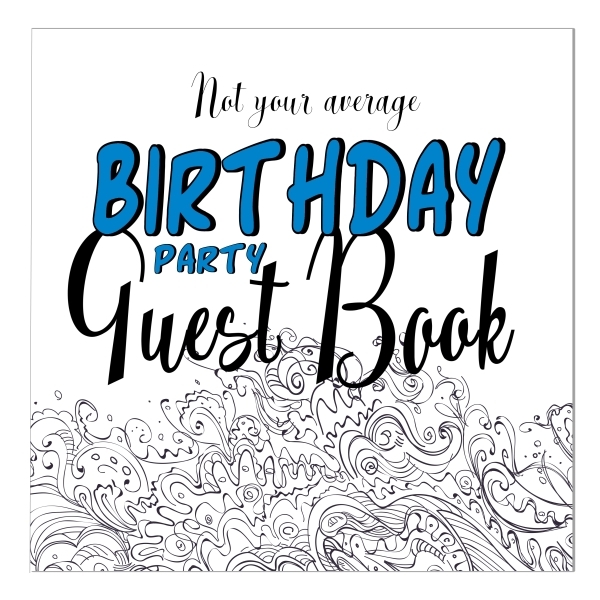 A great way to let your guests know they can expect double the fun! We all know that the more, the merrier. This invitation folds to make a card with space to write your shower details. The colorful design is suitable for both boys and girls. 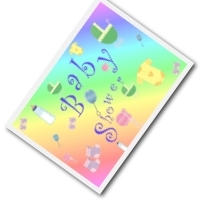 Printable Twin Baby Shower Invite. 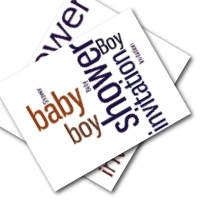 Twin babies don't necessarily need double the planning for your shower. But small creative touches will make your twin event seem special. How about double-decker cakes and balloons tied in pairs? 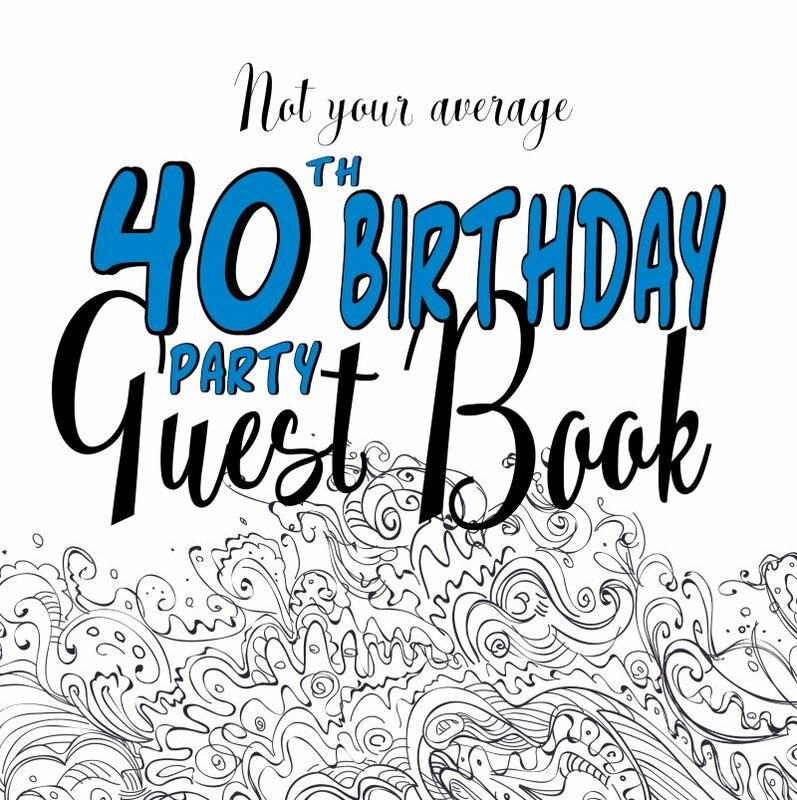 To help your guests feel comfortable about attending your party, make sure they are told everything they need to know in the invitation. 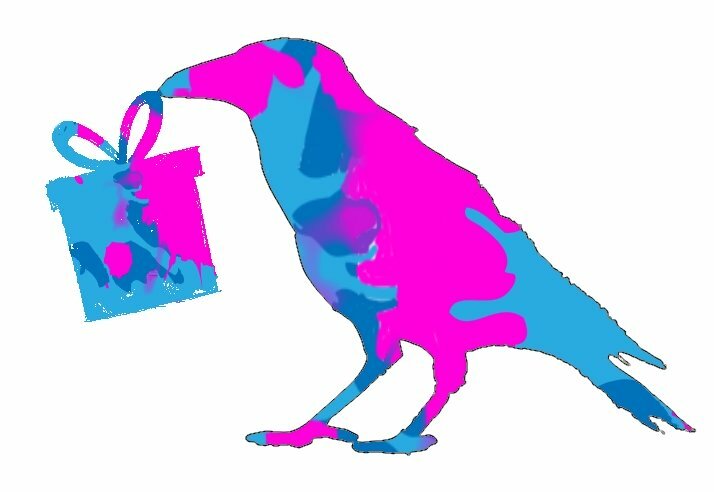 Include directions, timings and gift lists. 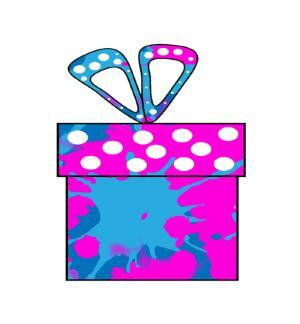 If you know whether the babies will be boys or girls, this will help them choose suitable gifts.